happy sunday and mother's day love bugs! it is an absolutely beautiful day here today. I love days like this. this morning I finally got to sleep in and relax after a long week of testing, both AP and SAT. last night I saw something borrowed which was adorable. 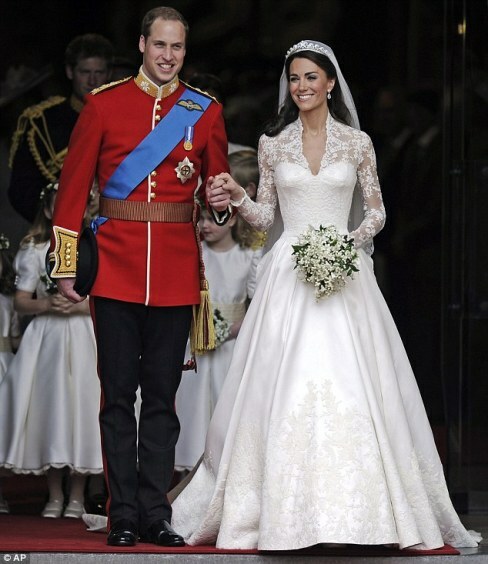 oh and I can't believe I never mentioned my infatuation with Kate Middleton's dress. or maybe just her overall. can you say gorgeous? did I also mention that we share the same birthday? well, we do. the cutest movie you've seen recently? your reaction to Kate's dress? Kate's dress was just about the most beautiful dress I have ever seen and I love that Alexander McQueen made it! what's funny about that? WELL, it was actually filmed on my street here in NYC (SO MUCH OF THE MOVIE! SO WEIRD!) But not only that, most of the rest of the film (anytime they were outside of the city) was shot in my HOMETOWN! Isn't that weird?!?!?!?!? you still need to come by my giveaway!!! xoxo End tomorrow! So get your entry in for a CUSTOM MADE DRESS!!! ooh so cute that you have the same birthday as kate! I am so excited to see something borrowed ;) looks so cute! 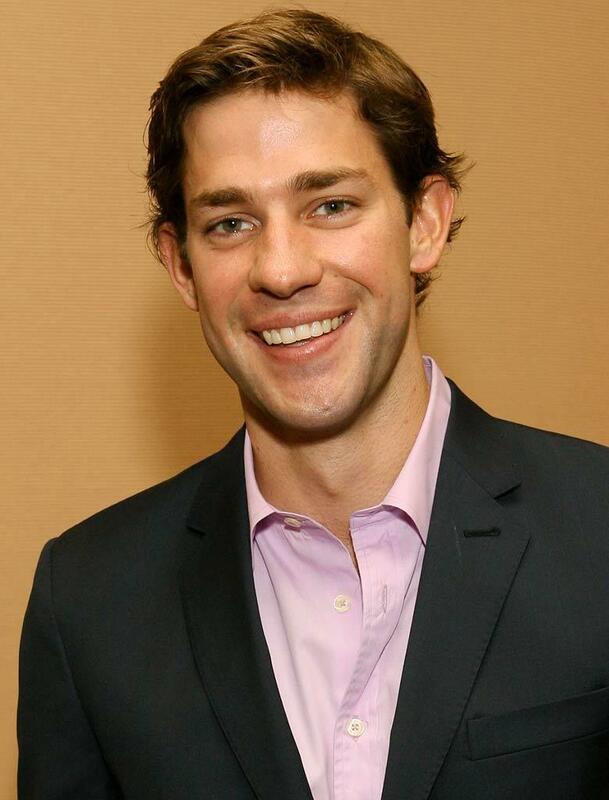 I LOVE john krasinski! !